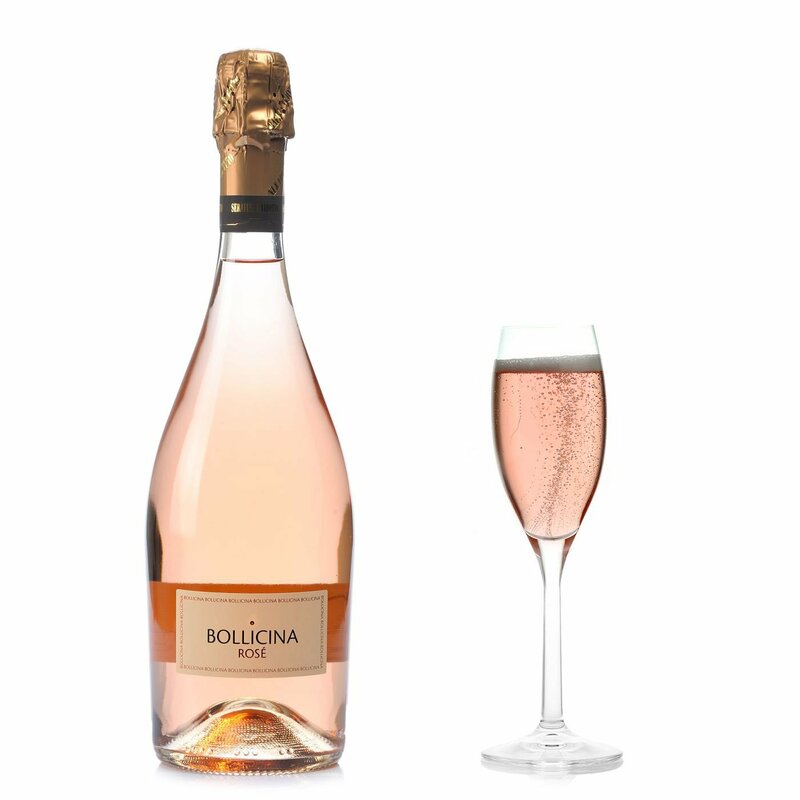 Bollicina Rosé by Serafini&Vidotto is a rosé spumante obtained from Pinot Nero grapes. In the glass it presents a subtly pale pink tone, its numerous fine bubbles floating up unhurriedly and persistently to a creamy foam. Its opening on the nose alternates fruity and fragrant sensations: firstly with glimmers of blackcurrant, wild strawberry, pomegranate and rose hip. Then with an intricate aura of toasted bread. 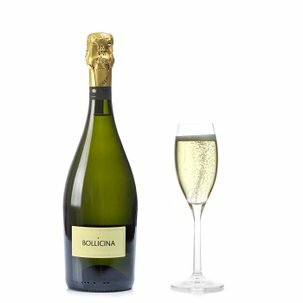 Impact on the palate is fresh and pungent, but then the wine unfolds all its fruitfulness in a pleasurable and progressively smooth glow. The finale thins towards drier things, leavened with hints of wild berries and floral whispers. Alcohol 12% vol. An excellent aperitif, it also provides delightful company throughout a meal. Particularly good with delicate cured meats, seafood starters, lightly fried fish and vegetables. The story of Serafini & Vidotto is a tale of passion and dedication. But it's also about respecting the earth, and about the friendship between two young winemakers bent on experimenting and innovating. A shared passion for quality in producing wines that lovingly reinterpret tradition, thanks to technologically avant-garde wine cellars organised around the concept of environmental friendliness. The wines born in this atmosphere taste strongly of enthusiasm.